Stainton was one of a group of camps built near Barnard Castle where they were out of range of German bombers at the beginning of the war. They came into range after the fall of Norway. 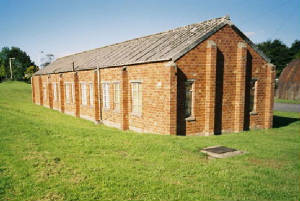 The land at Stainton Camp became the property of the War Department in November 1941 and remained in military use until the 1970s. The industrial estate that occupies the site of the former Stainton Camp is being rebuilt so we want to make a historical record before it is too late. 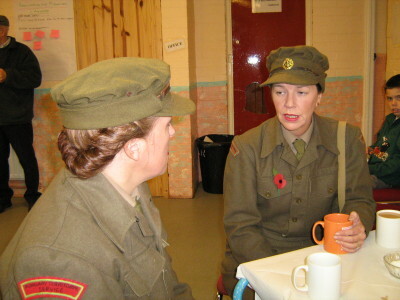 We need to find out more about life here during WW2 and in the years up to the 1970s. We would be very glad to be able to get copies of old photos and other memorabilia. Many thanks to all who have already contributed. 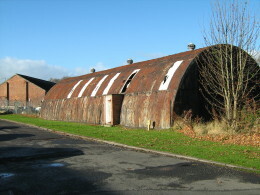 During the wartime years the local camps held around 20,000 members of the Royal Armoured Corps. 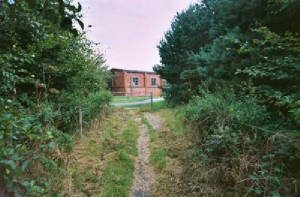 We have been told that Stainton Camp was also the site of a GHQ Battle School. 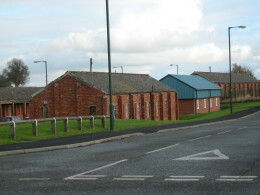 The new married quarters which were built after the war were called Stainton Grove. In 1980 Stainton Grove became the property of Teesdale District Council. 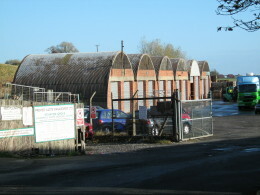 In 2009 Stainton Grove and the industrial estate became the property of Durham County Council. The other camps were at Streatlam, Barford, Humbleton and Westwick. They were located around Broomielaw railway station. There was another camp on the other side of the Tees at Deerbolt which was in Yorkshire at the time.